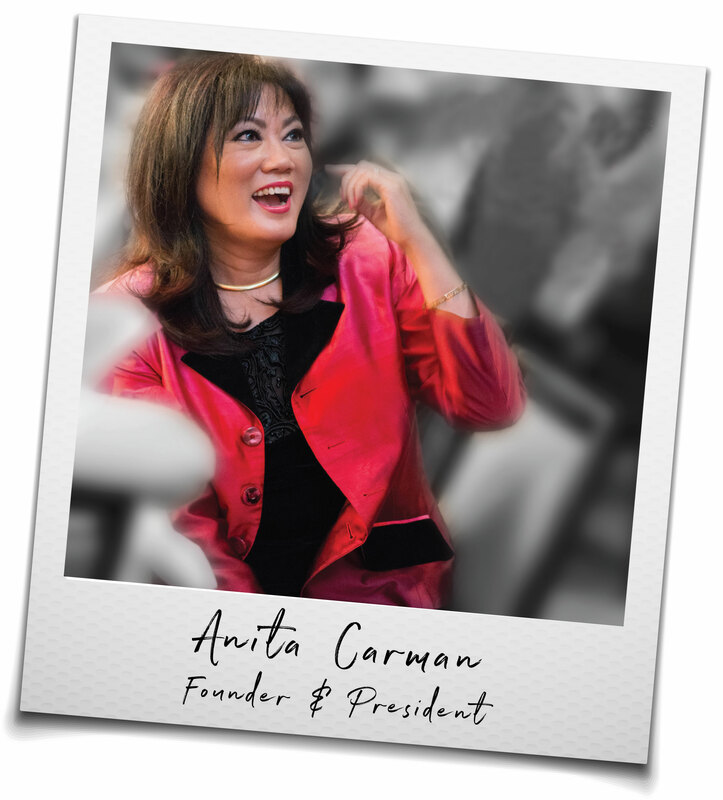 Anita Carman moved to the United States to build a new life. She excelled academically — earning an undergraduate degree in two years and a Master of Business Administration from the State University of New York. She followed God’s calling to serve as a leader in Beth Moore’s Sunday school class for seven years. With Beth’s encouragement, Anita attended Dallas Theological Seminary where she graduated at the top of her class. Subsequently, she served at the College of Biblical Studies for five years as the V.P. of Special Programs and Special Assistant to the President. It was there that Anita began to realize the underdeveloped potential of women across all ethnicities and economic levels to become a formidable force of change in their communities and the world. She felt the urgency to develop Inspire Women to support and invest in women who change the world. Since 2001, Inspire Women has been inspiring, sustaining, and investing in women in Houston, Texas and surrounding areas. Anita’s leadership has been recognized by both business and ministry leaders. 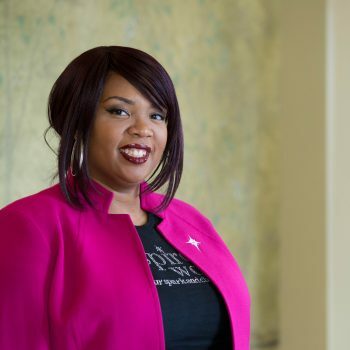 She has been featured on Fox 26-Houston, Channel 2 News-Houston, the Houston Chronicle, Houston Woman’s magazine and Jill Briscoe’s Just Between Us international magazine. She has appeared on the front pages of the Houston Chronicle religious section and featured in the “extraordinary stories by ordinary people” segments on both WB-39 news and Fox 26. 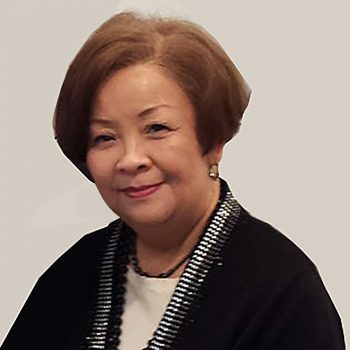 Anita has received countless awards including the Alumni Distinguished Service Award from the Dallas Theological Seminary in 2012, Professional Women’s Fellowship Community Leader award, the Chinese Community Center “Asian American All-Star” award, the Daughters of the American Revolution “Americanism” award for her contribution to the community and various awards from local churches. The city of Houston recognized Anita’s impact in the city by declaring November 10 as Inspire Women Day. 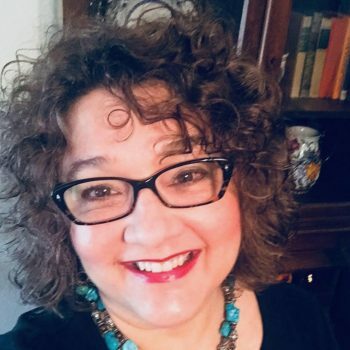 Anita also serves on the leadership advisory panel and was invited to contribute articles and leadership insight for Christianity Today International.